Lost Ducks has announced that Soap Dodgem will release on Nintendo Switch next week, a sliding puzzler in which you are thrown into a bathroom universe. Five soap heroes must fight against stubborn mould creatures in what the developer has designed as a challenging but charming adventure for all ages. There are 120 campaign levels to solve and six obstacles tied into the bathroom theme to overcome (like magic drains and brushes), HD Rumble support promises to help you feel every move that you make. 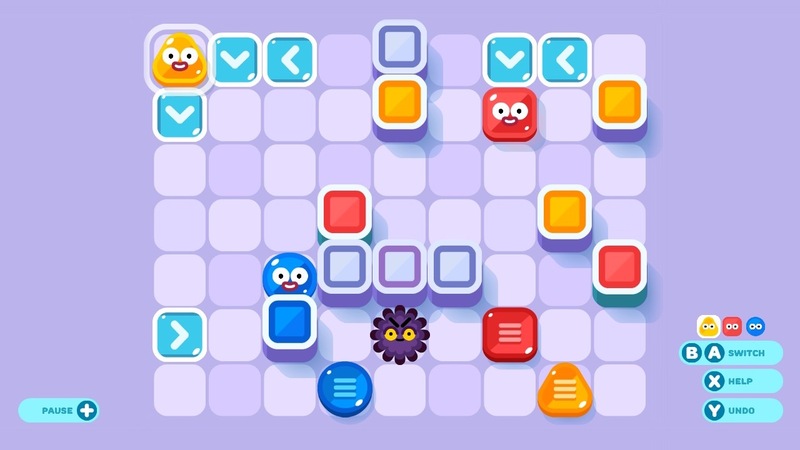 With the chance to see how your scores stack up worldwide in weekly and monthly leaderboards, and, thanks to an easy-to-use level editor, you can share your creations online. Soap Dodgem will release on the Nintendo eShop for Nintendo Switch worldwide on November 15th. Battle Red, Blue And Green In Pokémon Let’s Go, Pikachu! And Eevee!